Blog What Makes Good Web Design? Confused about how you can stand out in this digital jungle? Fear not. We’ve got a blog post to set you on the right path. We could write a blog post the length of War and Peace covering everything that we do as a business but we very much doubt you’d have the time to read something like that… or the patience. For now, we’ll stick to something that people generally think about first when they hear our name: web design. Specifically, bespoke web design. Nowadays, the first real impression that someone will have of your business is your website. If you stumble at that first hurdle, you probably aren’t going to get a second chance to impress them. Based out of (mostly) sunny Southend, we’ve done a lot of web design work for all kinds of brands in and around Essex and London. From printing services to museums, to aquariums… you name it, we’ve probably built a website for it. Trust us, we know what we’re talking about here. 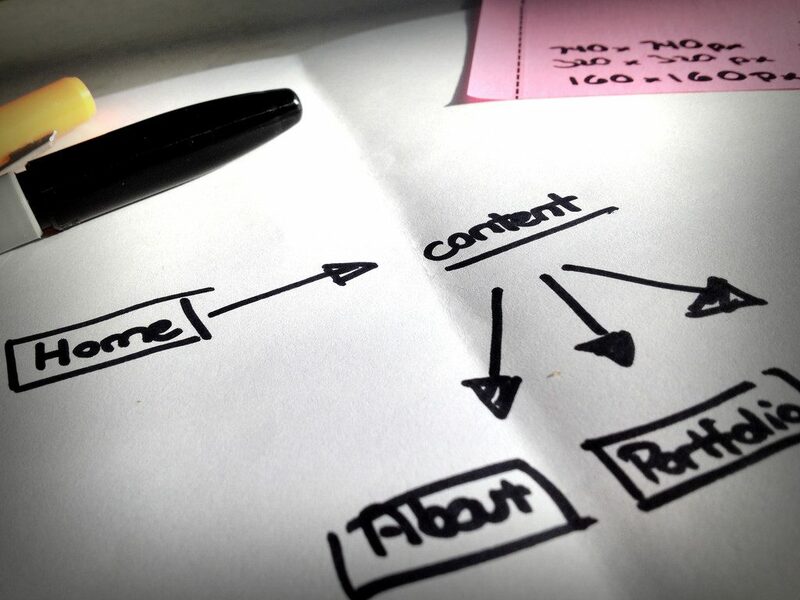 So, what’s so important about making sure you have the right design for your website? Well, let’s have a look. You have a business website. Great! But it hasn’t been updated since 2007. Less great. If you somehow haven’t noticed, we’re living in a pretty digital age nowadays. Computers have only gotten thinner and websites fatter, so making sure that your designs are keeping up with the ever-changing digital landscape is crucial if you want your business to remain visible. With new phones and computers being pumped out yearly, designers are working harder than ever to keep up with constantly updating systems. In the past few years alone, smartphones have exploded in popularity and the demand for mobile-responsive websites skyrocketed. If you aren’t able to keep your designs up to date as technology speeds towards a never-ending finish line, then your business is going to be left in the dust. While websites aren’t exactly a cheap thing to buy, considering it’s going to be such a huge part of your digital marketing in general, it’s a smart investment. Ultimately, your website’s design could make or break your business. If the first thing a person sees of you is a poorly designed/outdated/confusing website, then you can kiss goodbye to any chance of them becoming a potential customer. 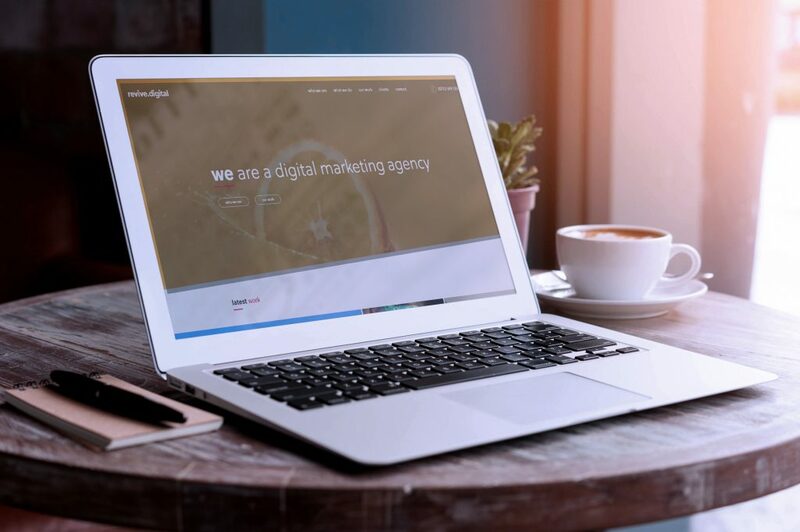 All other aspects of your marketing, whether it’s social media, physical posters, or radio and TV adverts, are going to point back to your website. If that landing page doesn’t look good, then all that other marketing money has basically been wasted. What makes a well-designed website? They say beauty is in the eye of the beholder, but there is definitely such a thing as bad web design. What design is best for you and your brand will ultimately depend on what kind of business it is and how it’s run. E-commerce sites are entirely different to brochure sites or a personal site, so a good design for one type of site won’t necessarily translate well to another. Navigation– Having your website packed with information is great, but it’s all for nothing if the average person can’t find their way around. Consistency– People in general love consistency, especially online. Any website that wants to be even remotely successful should have the same font, format and colour scheme on every page. The human eye can recognise more than you might think, so any slight inconsistency from page to page could prove distracting. A Clear Design– This hearkens back to navigation, but it bears repeating. 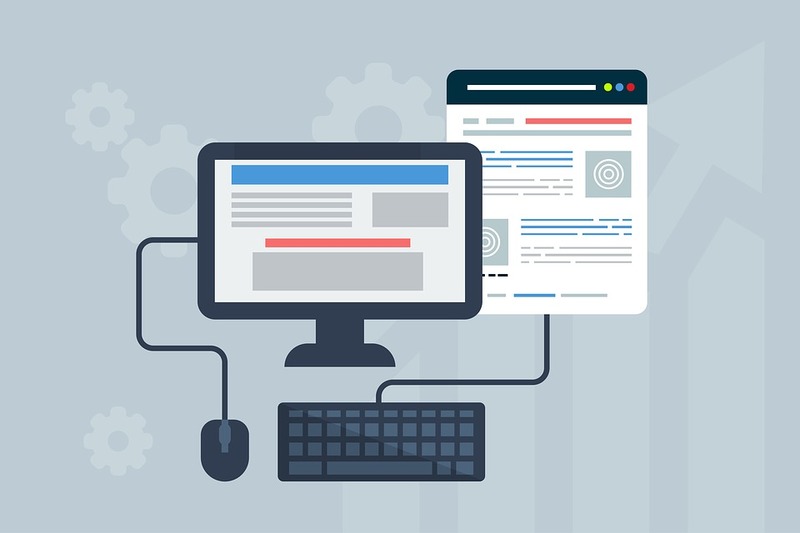 If your website is confusing to look at, doesn’t have any contact details listed clearly or if someone can’t immediately tell what your business does by looking at the home page, then you might as well not have a website at all. You hear the words bespoke and the images that come to mind are probably tailored suits or custom jewellery, not a website. However, tailor-made websites are very much our thing. When it comes to having digital marketing that is truly your own, a cheap template with some colours and images swapped out really isn’t going to cut it. While you might think creating your own website is the best way to make it a good reflection of you and your business… there are times when professionals do have to step in. There’s a reason you didn’t go out yourself and build your office from the ground up. With websites tailored to you, every building block of your design will be completely custom-made, as sometimes WordPress just won’t do the job. Luckily, with a bespoke system, you can have a whole new specialised suite of functions programmed in. A customised system could give the edge over your competitors as well making sure it’s truly one of a kind. So, if this post has convinced you, why not give your friendly Essex web designers a call? We’ll make sure your digital presence is as strong as it can be. Make sure to check out our full portfolio of designs HERE!